SEO or Search Engine Optimization is the name given to activity that attempts to improve search engine rankings. 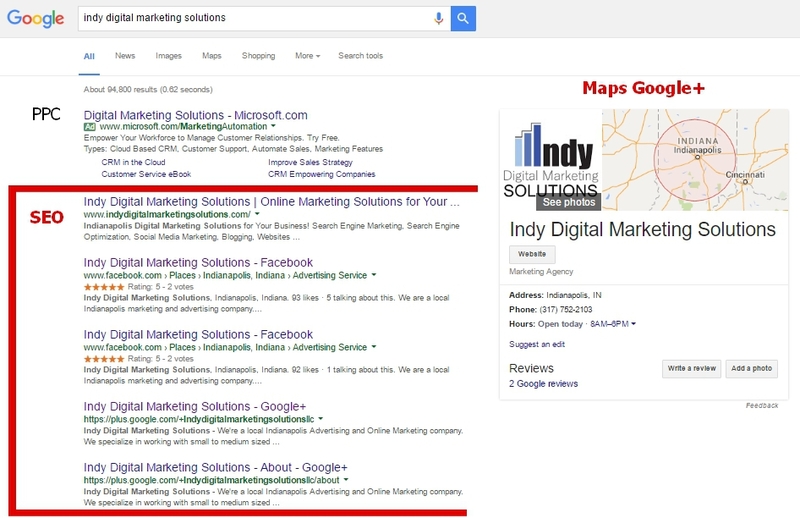 In search results Google™ displays links to pages it considers relevant and authoritative. Authority is mostly measured by analyzing the number and quality of links from other web pages. 5 Reasons to Invest in SEO. 1. Target people actively looking for your products or service. 2. Customers expect to find you on search engines. 3. Local SEO is less expensive than you think. 4. SEO can be done optimizing your business for search engines and social media. 5. Search is growing and mobile has made it convenient to search for anything. Our SEO strategies help improve your natural organic listings rank. 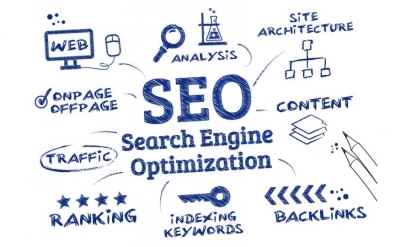 Search Engine Optimization is the process of improving the visibility of a website on organic ("natural" or un-paid) search engine result pages (SERPs) by incorporating search engine friendly elements into a website. A successful search engine optimization campaign will have select, relevant keywords and images optimized for the search engine algorithms. Search engine optimization is broken down into two basic areas: on-page and off-page optimization. On-page optimization refers to website elements which comprise a web page, such as HTML code, textual content, and images. Off-page optimization refers predominantly to backlinks (links pointing to the site which is being optimized from other relevant websites).